Teamwork is very crucial for playing ice hockey matches. Not just to win, but to have some fun. It is also very important since it ensures a much safer match. We want to see great sportsmanship and a fun spectacle, not an all out brawl on the ice. 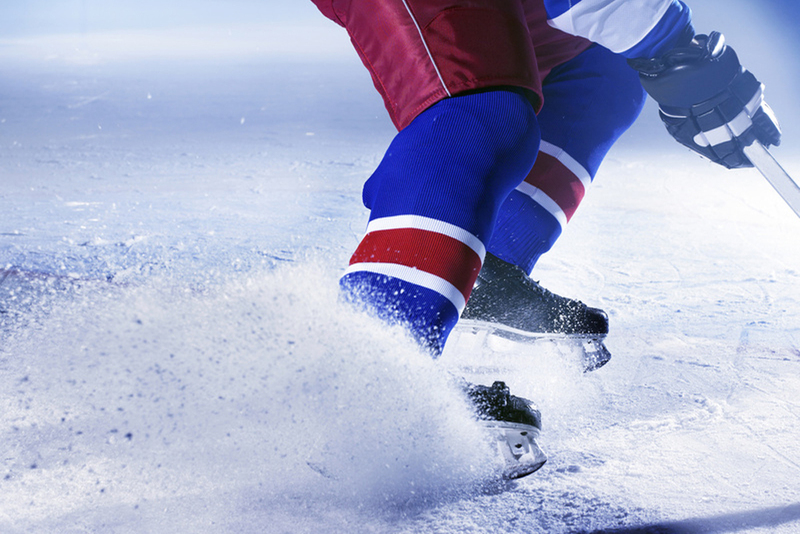 An ice hockey match generally lasts for three rounds of twenty minutes each. It is a lot more fast-paced than other team sports like volleyball, baseball, polo, football and basketball. This is why the number of players really play a big role; if we have too few, the action we are looking for will not be that impressive, but if there are too many, we will not see everything properly. This is why there are, for professional matches, at most 12 players in the rink at any given time. For a team, they will have a defender to the right, another defender to the left, a left and another right flank attacker, a center player, and of course a goalkeeper or goalie. The center player usually leads the attack and is considered to be the most flexible in the team. Coaches prefer a more strategic player to be the center. The left and the right attackers may seem like they do the same thing, but the design of the rink and a lot of strategies actually require a lot from these two. Usually, but not all of the time, the right attacker or forward is expected to be more physical while the left attacker is a good shooter. The goalkeeper is a very important role; the last line of defense against the opposing team’s attack. Most often than not, goalkeepers are seldom substituted, so great stamina is essential.